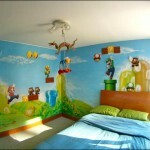 I’ve always thought it would be cool to have a geeky bedroom theme like the Super Mario Bros themed bedroom I have blogged about in the past, but with my textured walls, I am sure it will never happen. 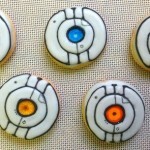 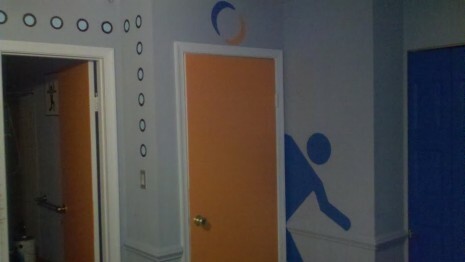 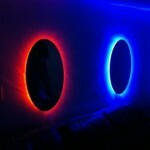 However, one kid apparently managed to talk his parents into giving them a Portal themed bedroom and it looks awesome! 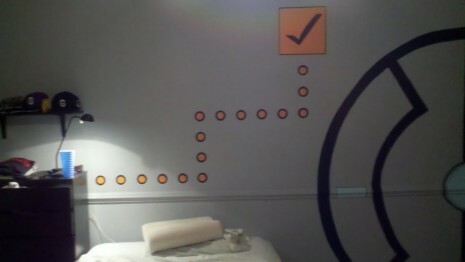 This bedroom is not a lie! 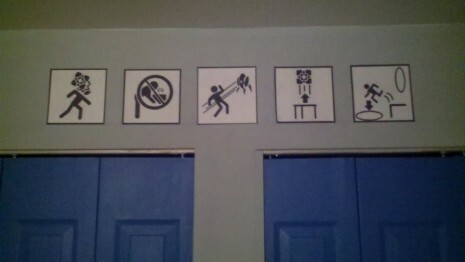 I would definitely say that this kid is lucky to have parents that are this awesome! 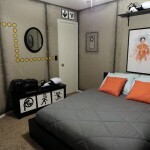 Additional pictures can be found at the via link below! 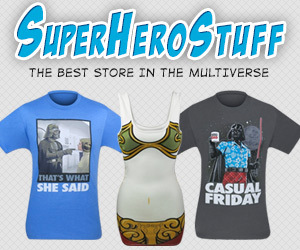 If you have a geeky bedroom theme, let us know in the comments!